You may remember my post about the awesome 4FitnessSake Launch event held this Summer to celebrate the opening of Sweaty Betty One New Change (and if not, check it out here). And now, it's back again! The team- prepping for the next Total Body Sess! 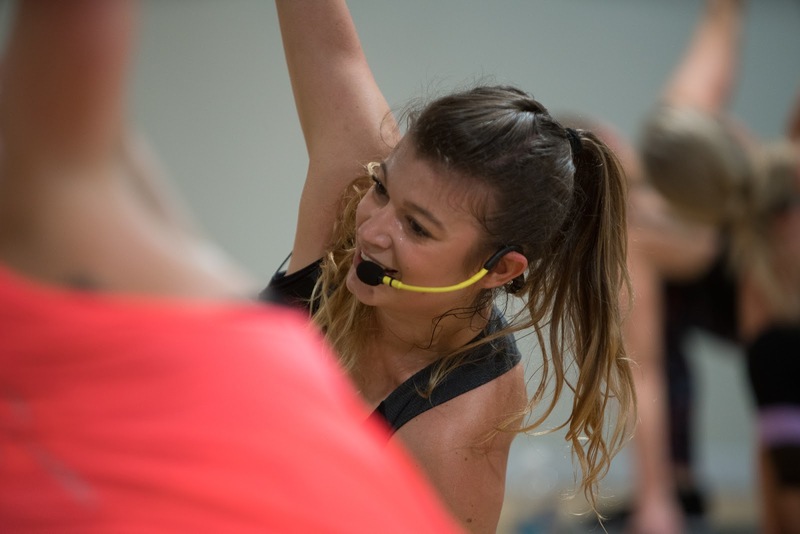 Since the launch in summer, founder and creator of the all over body workout, Chiara. 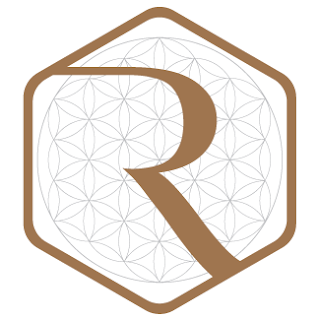 has continued to take the fitness world by storm. 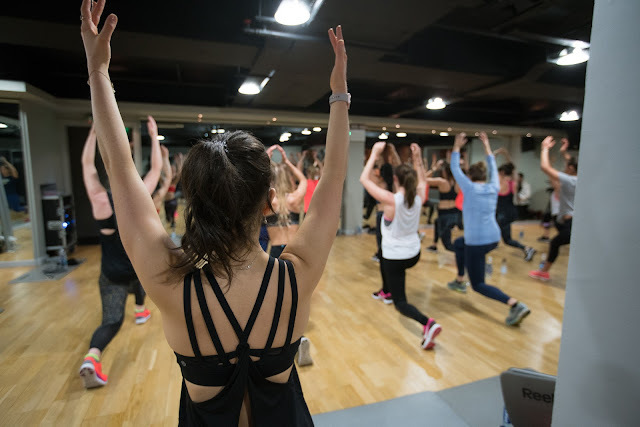 Now PT-ing at my fav gym The Third Space, whilst continuing with her own blog, Total Body Concept, and ambassador gigs for everyone from Sweaty Betty to Plenish cleanse, I don't know how this girl keeps it all up! As we gathered in the studio, getting out our mats and grabbing our water bottles, Chiara wasted no time in getting us stuck straight in - and the workout was a fab as ever - it really is Total Body! Shoulder burns, squats, keep it pulsing! 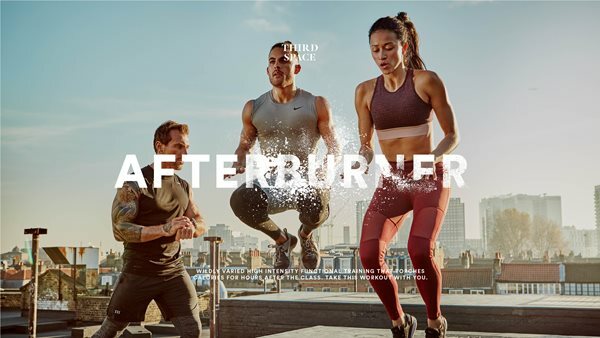 After we'd blasted, burned and built every muscle group possible, it was time to relax, stretch it all out and share the achievement of having just completed the third event in the TOTAL BODY series. 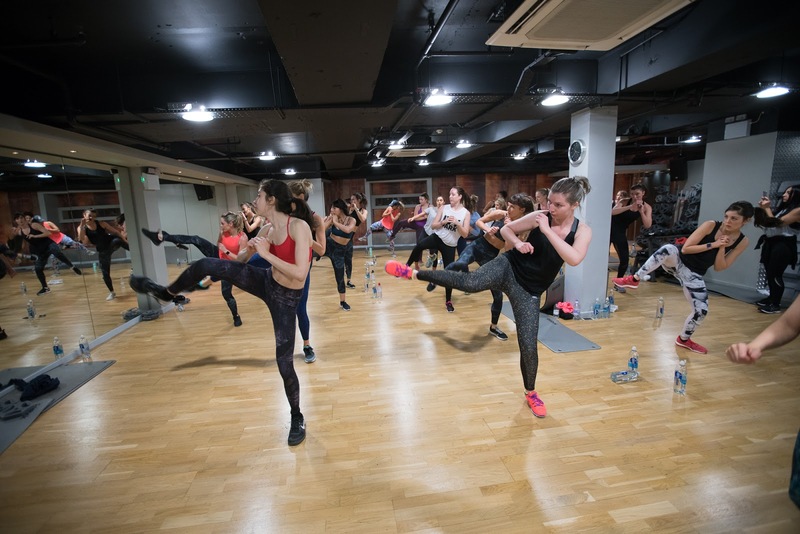 Once the sweat was over, we sat down for an inspirational talk with Women's Health Editor Katie Mulloy, who gave us her 6 top tips for finding that work-life balance - a juggle I can highly relate to! A bit like myself, Katie explained she a full perfectionist, and will keep working at something until she's given it 150%... and beat herself up when this isn't achieved. Sound familiar?! It certainly did for me! What Katie highlighted, however, is that we end up continually striving for the next thing, because even when we reach that 150%, we still want more. At this point, Katie revealed she would be leaving Womens Health Magazine to pursue her dream of having a family. Her acceptance of the fact it was time close the door on something she'd worked so hard on for so many years, in a job that appears so desirable and glamorous to anyone on the outside, was truly inspiring. Allowing herself to admit the somewhat daunting steps to make her true passion of beginning a family a reality, she certainly touched on a point many of us struggle with, how to find that difficult concept of balance. 1. Embrace compromise - we can't do everything 100% all the time. So if you're travelling, for example, you might not be able to squeeze in a workout. If you're super busy at work, you might not be able to prep that healthy meal for lunch. But that doesn't mean it should all go to pot! Compromise, do what you can - if you can't work out, focus on your nutrition, or vice versa. Surely that's better than giving up altogether? 2. Make your goals work for you - it sounds obvious, but don't set yourself a goal of working out for 60 minutes 5 days a week when you know it's not just applicable to your lifestyle. A quote I always remember is "be stubborn about your goals, but flexible in your methods". By picking a more achievable goal such as to be able to run 10k in 12 months time, you can allow yourself some flexibility about how you get there. 3. 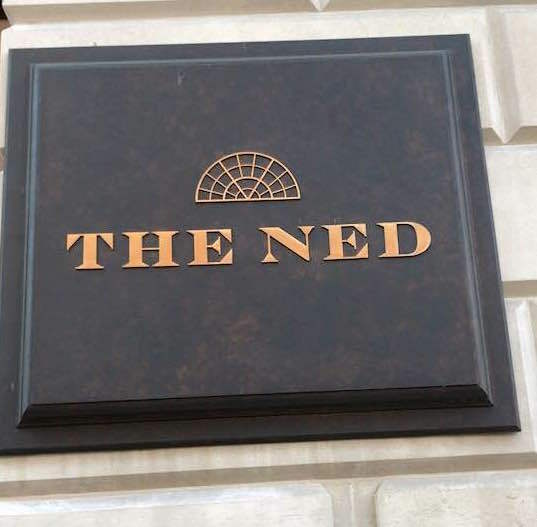 Pick a non-negoitable - something you do for yourself, every week. Whether it be a 30 minute bath, a high intensity spin class on a Tuesday lunch time, or your catching the new episode of your favourite TV series – get it in your diary, and make it non-negotiable! 4. Build healthy habits – make being healthy easy! Cook double portions of dinner and save one for lunch the next day, keep healthy snacks in your desk to nibble on, get into the habit of your daily exercise routine. Something I've discovered is that once something becomes a habit, it takes more effort to NOT to do than it does to continue. You end up not even thinking about it. 5. Change your focus – yes, you may exercise because you want to look good, and that’s OK. 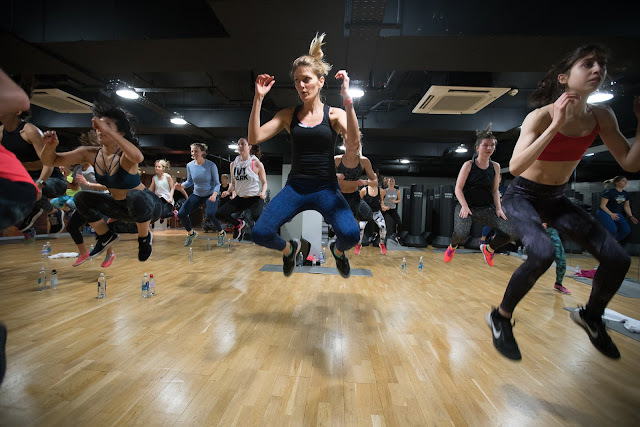 But, if you could maybe really focus on how energized, full of life and vibrant working out makes you feel, that can make a huge difference in keeping you going on a daily basis. 6. Sleep – yes, simple – it’s one of the BEST things you do for your body – so just sleep! Goody bag to take away! And to finish - the above! 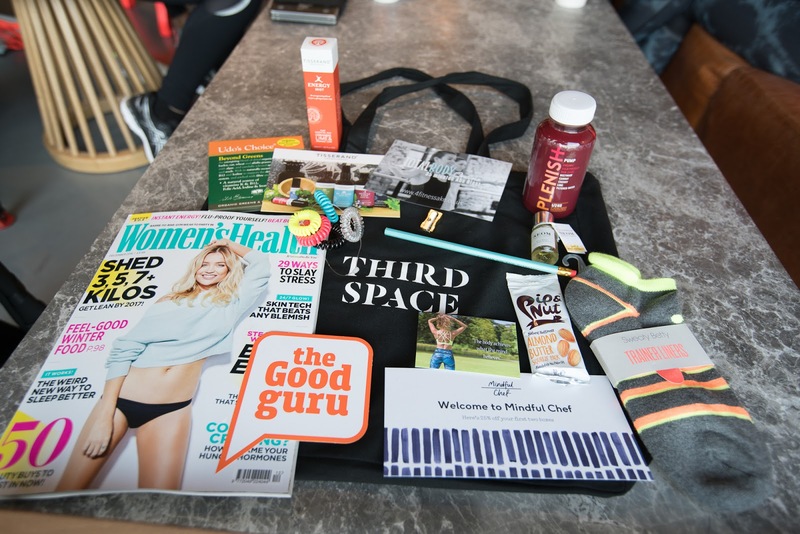 Yup, no event is complete with a goody bag, and this one certainly beat expectations- full of treats from some of my favourite brands - Pip and Nut, Sweaty Betty, Plenish Cleanse, The Third Space, and of course the latest edition of Women's Health. That was my evening plans sorted!! Chiara - inspiring us all to sweat and sparkle! I cannot thank Chiara enough for bringing together this community of real, inspirational females, to do what they love. It is rare in this industry that you come across an instructor so passionate and enthusiastic, yet down to earth and grounded. With such a genuinely lovely personality and beautiful soul, Chiara is a rare gem, and I am so happy she's receiving all the success she deserves! 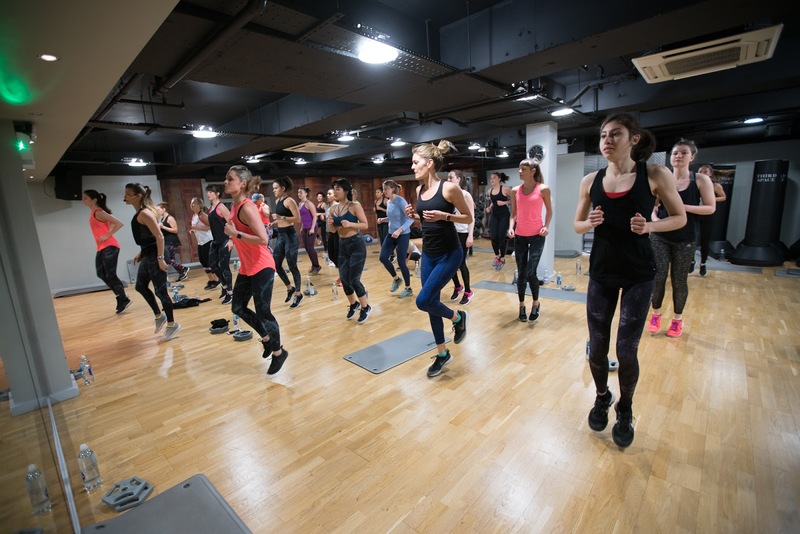 So if you've been inspired and want to join the next Total Body event, book in quick!! Chiara will be back on Sat 17th December for an extra special Christmas series, joining Plant Based Pixie for the 4th TotalBody Pop Up! Sign up here... and hopefully I may see you there!